A live recording of "Zea" by Underground! 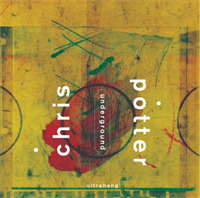 Chris Potter's Underground. "Blue Sufi" live in NY January 2010. A tune from the latest Underground album! This is an unmixed version of "Rumples" from the album Ultrahang. Here's a collection of my favorite takes from my past records.